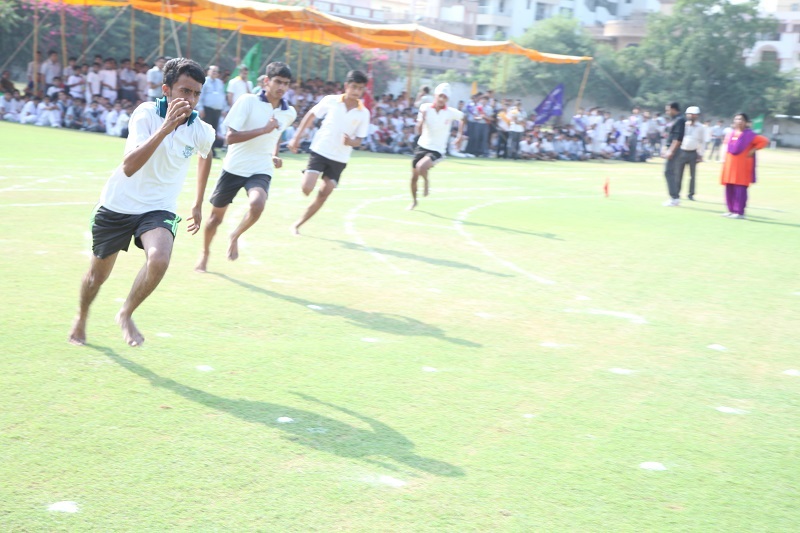 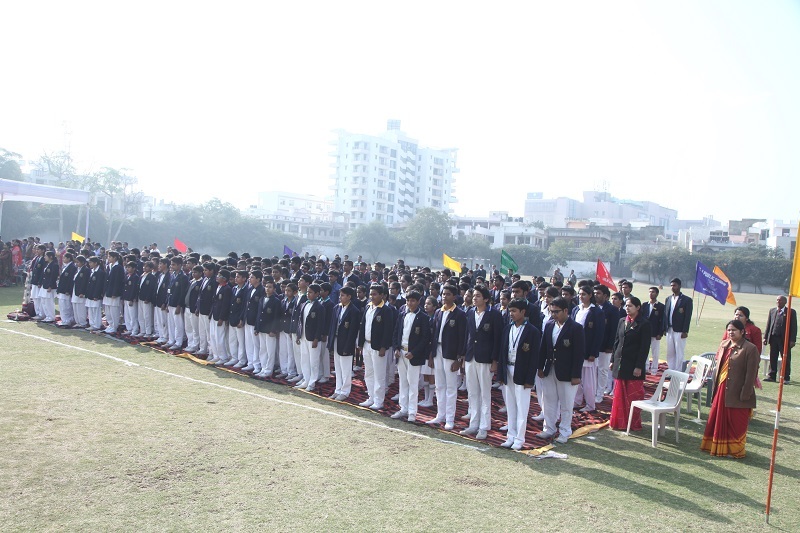 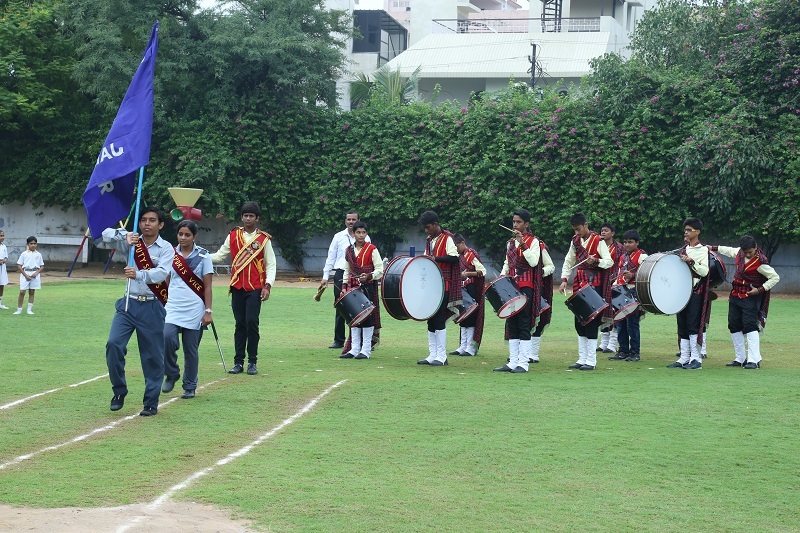 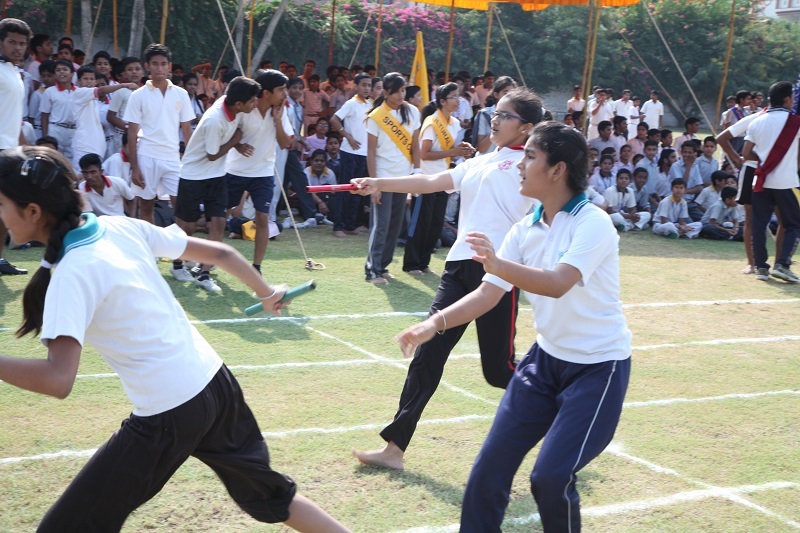 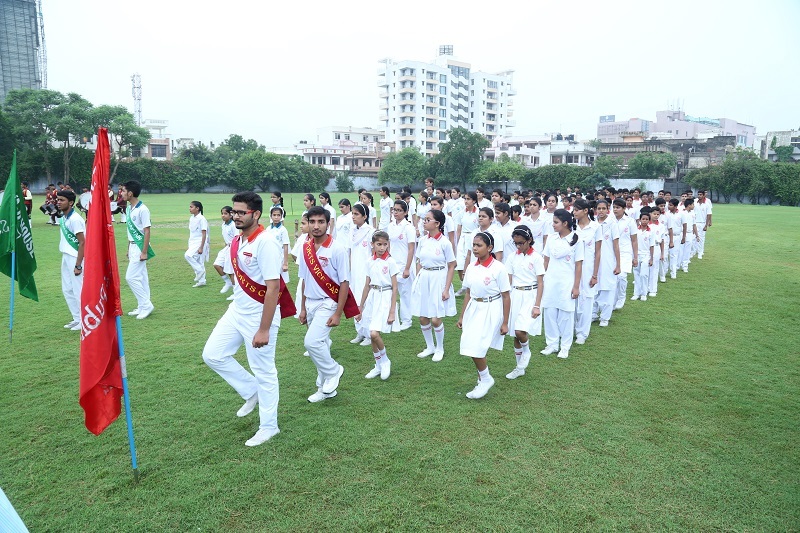 To build up strength, stamina and speed that are vital for games and sports, the school has a vast sports complex on the campus which includes a full sized ground, cricket pitch for net practice, basketball court, football field and volleyball court. 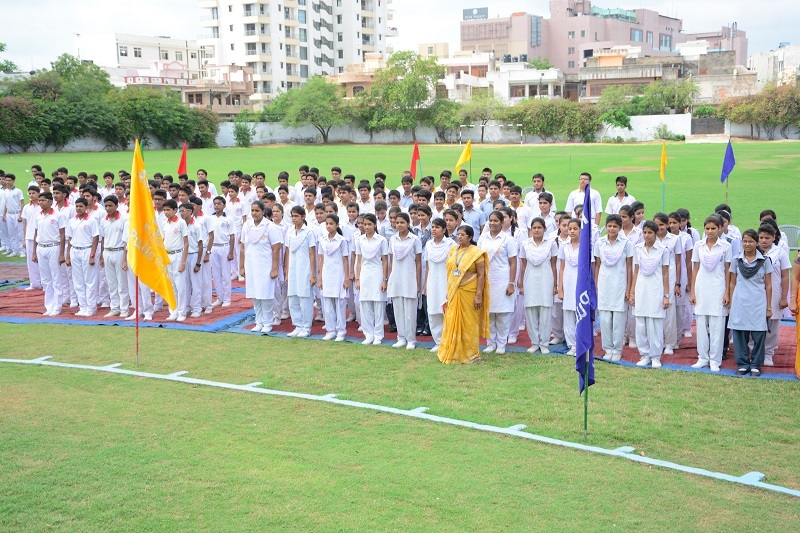 We have highly qualified sports teachers to train the students in different disciplines. 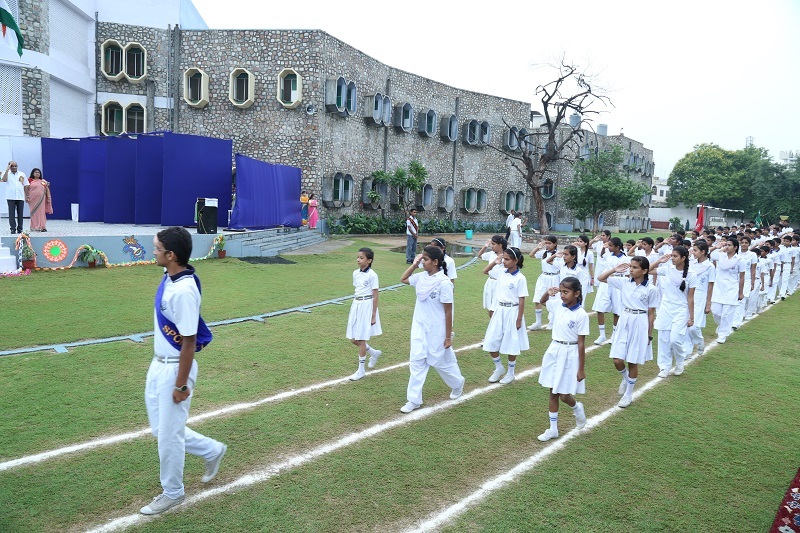 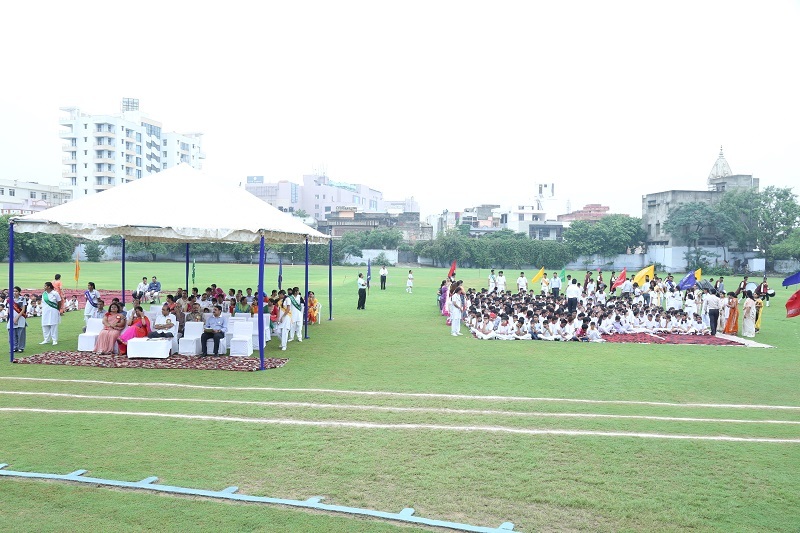 Physical Fitness remains a major agenda where in children are exposed to the dividends of yoga and meditation also.